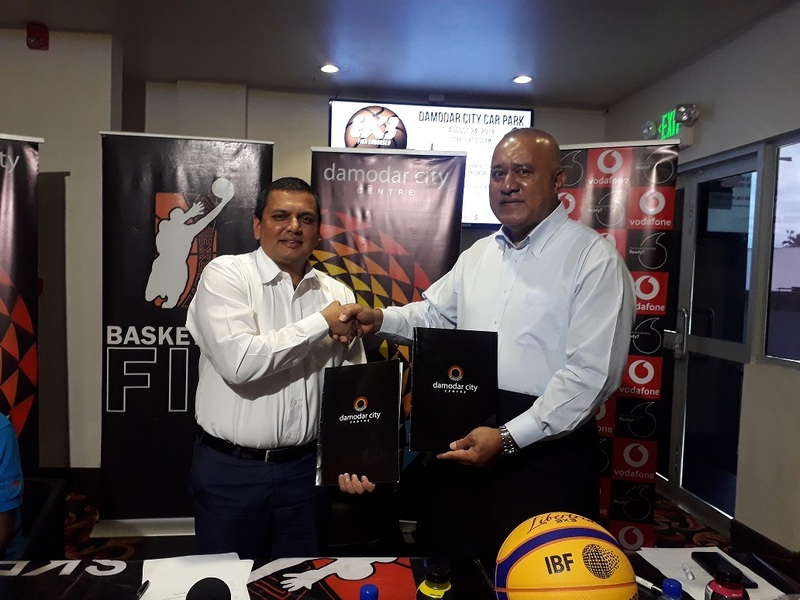 BASKETBALL Fiji in partnership with Damodar Group will host a first ever Basketball event at the Damodar City Car park from August 20 -24, at the Damodar City Car park at Laucala Bay, Suva. This was announced at today’s (August 14) signing of the Memorandum of Understanding between Basketball Fiji and Damodar Group of companies. 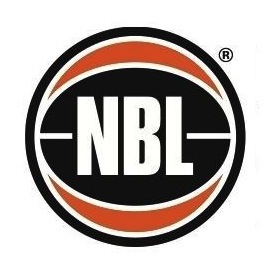 The one week event which will feature a basketball clinic for children from the ages of nine to 17 years and an Under 18 mixed 3 by 3 national tournament. Basketball Fiji president, Ioane Naivalurua thanked the Damodar Group of companies for jumping on board. “The program is is based on development and wellness of students and identifying gifts and talents of the young people,” said Naivalurua. The three by three national tournament will be open to the first 32 teams that register and registration details can be found on the flyers that is displayed and aired on Damodar City’s media platforms and on the Basketball Fiji’s Facebook page. Source: The Fiji Times Newspaper on Wednesday 15 August 2018.